Local authority leaders and policy officers from across the West Midlands braved the Beast from the East to visit our Smart Technology Centre and get a closer look at how smart city technology can improve transport services in their local area. 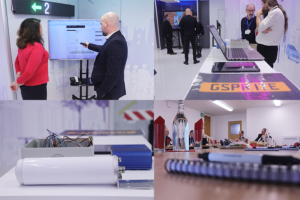 Our brand new, interactive smart city demonstration suite provided the ideal setting for Giosprite’s first event of the year, our Smart Transport Workshop. Filled with sensor technology and smart applications for transport, environment, tourism and social care, our guests had the chance to see the solutions in action before taking part in a round table discussion on 21st century mobility and transport issues in urban areas. Our CEO Nick Wilcox kicked off the afternoon with a video outlining the current and future challenges we face getting into, around and out of our cities. 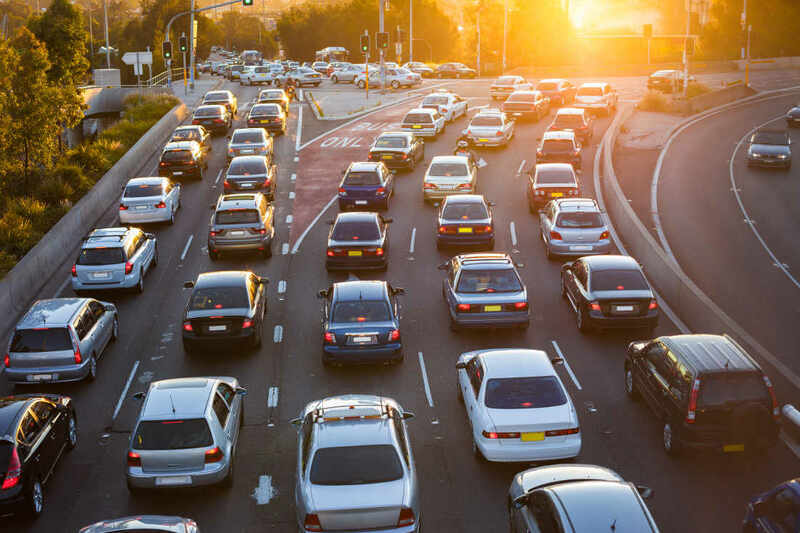 With increasing population and more people living and working in urban areas, our transport infrastructure is under enormous pressure, our roads are more congested, and public transport struggles to meet peak demand. So some of the topics discussed during the lively debate included cycling, road space and vehicle sharing, how to change attitudes and behaviours and reducing the need to travel at all. Our special guest, Patrick Sheriff, CEO, Engenie UK, was on hand to impart his knowledge and expertise around the pros and cons of electric vehicle charging and the need for strong local authority leadership in order to encourage positive behavioural change. Swapping fuel for pedal power was a popular discussion point. It was mentioned that towns and cities had differing approaches to cycling, depending on whether they saw this as part of the environmentally sustainable agenda, or for promoting exercise, good health and well being. There was a general consensus that sharing road space with cyclists was a more sustainable proposition than creating designated cycle lanes, but that there needed to be a distinct change in road behaviour from all users in order to make this shared space a safer option. In other countries, like Holland and Denmark, for example, cycling is seen as culturally intrinsic to the population and cyclists are given priority right of way as road users. Making public transport more attractive, safer, easier to use and more reliable was considered key to encourage private transport users to ditch their cars. It was highlighted that people who haven’t used public transport for years or who do not normally use public transport are put off because - particularly for buses - they are unsure how to pay for services. Will they need lots of change? Are card and contact-less card payments accepted? It was agreed more transparency and communication around how to access and pay for local transport services was needed in order to encourage people to switch to public transport. Another interesting angle that came up in discussion was cutting down the need for travel at all for commuters, and encouraging working from home. So making technology tools like video and Skype calls readily accessible for local businesses was considered key. Whether road or vehicle sharing or encouraging a sea change in the need for or use of public transport, it was agreed that strong local authority leadership was key to changing public behaviour. Being brave and taking bold steps to change policy would be the foundation for successful mobility.